Permanent hair straightening, when performed by a professional who understands the structure and nature of the hair strand, is an amazing service delivering freedom to those who have naturally curly hair, wavy hair and frizzy hair. Retex permanent hair straightening by Bio Ionic will retexturize the hair strand by rearranging the disulphide bonds into a newly formed natural straight hair state. Retex permanent hair straightening is a chemical service, just like the perms in the old days, however, performed with care and knowledge of the hair and hair history, can deliver the healthiest straight hair which is a permanent relief to those who seek healthy straight hair. Always keep in mind with permanent hair straightening; the new hair growth will be in its natural form as it was prior to the permanent hair straightening, so you will experience hair regrowth from this permanent hair straightening service. To safely perform Retex permanent hair straightening the hair regrowth must be minimum15cm long and the previously processed permanently straightened hair must be completely protected with protein and moisture, to ensure that there is no chance of double processing. In no case should a permanent hair straightening product be applied to previously processed hair. 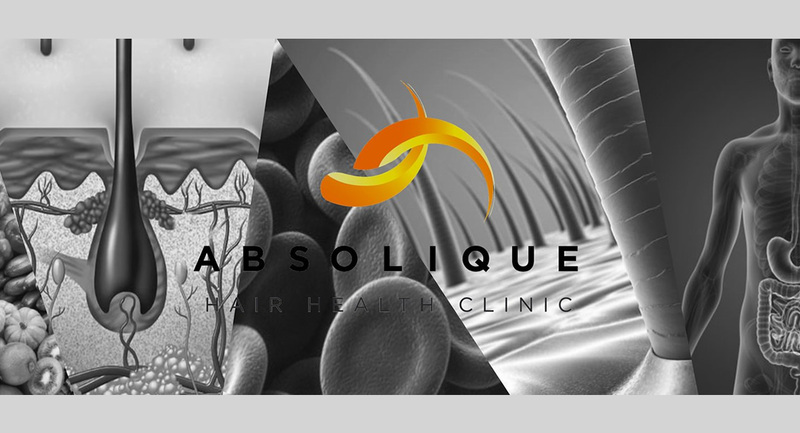 Consideration to the effect and importance of the neutralizer used to lock in the disulphide bonds with permanent hair straightening must be understood and all previously permanently straightened hair must be protected during this stage of the hair straightening treatment. The use of Nanomax N.Gravity permanent hair repair hair treatment is highly recommended during the process of permanent hair straightening to replenish the hair strands with moisture and protein which ensures the result is healthy straight hair. 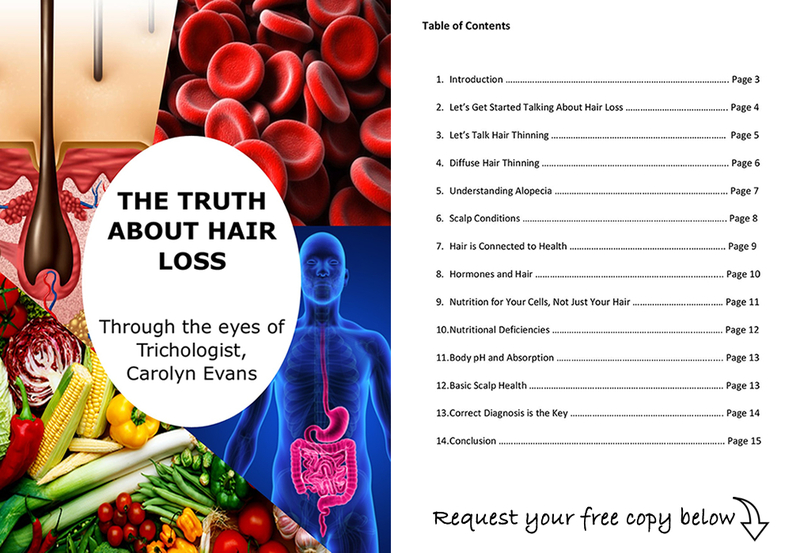 Complete consultation prior to any hair straightening or hair relaxing service to gain the hair history is essential to avoid hair breakage, as in most cases, the hair has had a keratin hair straightening or hair relaxing procedure, which limits the hair natural elasticity, and cannot under any circumstances be processed with chemical permanent hair straightening without hair breakage. 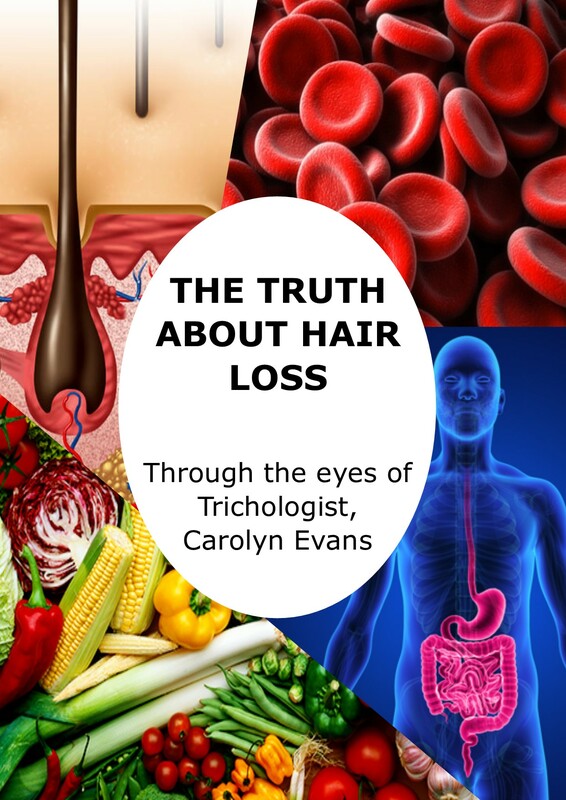 Happy hair straightening and how to avoid horror hair straightening stories available from Brisbane Trichologist Carolyn Evans-Frost at Absolique Hair Health Clinic.